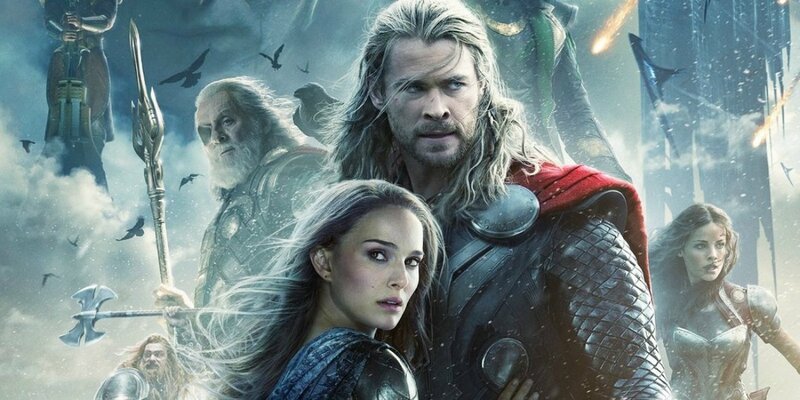 At the time it was seen as quite a casting coup when Marvel Studios snagged Natalie Portman for the female lead in the first Thor film, as the actress had just won an Academy Award for Black Swan and was highly sought after for a number of projects by several different studios. 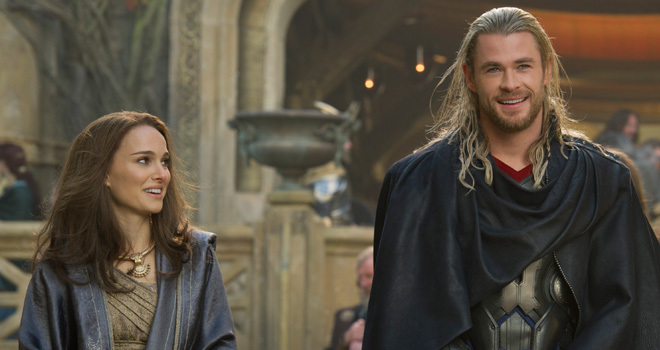 Unfortunately, her character Jane Foster didn’t really make much of an impact, and despite appearing in the first sequel, Thor: The Dark World, Portman didn’t end up reprising the role for Ragnarok. Though fans didn’t take to Jane, it really had nothing to do with the actress’ performance – the character was simply underwritten and came across as a bit bland and boring. With that in mind, is there any chance we could see the talented star return to the MCU one day? It doesn’t seem likely given the direction the franchise has been heading in lately, but Avengers: Infinity War directors Joe and Anthony Russo now have us thinking that there may be something planned for Jane in an upcoming film after all. Though this is by no means confirmation that Jane is set to appear in Avengers 4, it sure does seem like Marvel has some kind of future plans for her. That’s definitely surprising to hear, too, as many had assumed the character’s time in the MCU was done. After all, Ragnarok introduced us to Tessa Thompson’s Valkyrie, who’s a far better character than Foster and will probably be around for a while. True, Jane did eventually take over for Thor in the comics, but with the way things are going, it looks like it might be Valkyrie who picks up Mjolnir instead. Then again, who knows? After all, Gwyneth Paltrow made an unexpected return in Spider-Man: Homecoming, so seeing Portman show up in a future MCU film might not be so outside the realm of possibility. Plus, given that she’s one of Earth’s top astrophysicists, and also has experience with alien civilizations, she may actually be useful in the battle against Thanos. Put that together with the fact that Avengers 4 will probably feature time travel, and the chances of Jane Foster somehow showing up are starting to look more likely, wouldn’t you say?